Spirent Communications and NI announced their collaboration to develop test systems for 5G New Radio (NR) devices. The collaboration will allow 5G chipset and device manufacturers to validate the performance of 5G NR smartphones and IoT devices in the lab without requiring access to expensive and complex 5G base stations (gNodeBs). 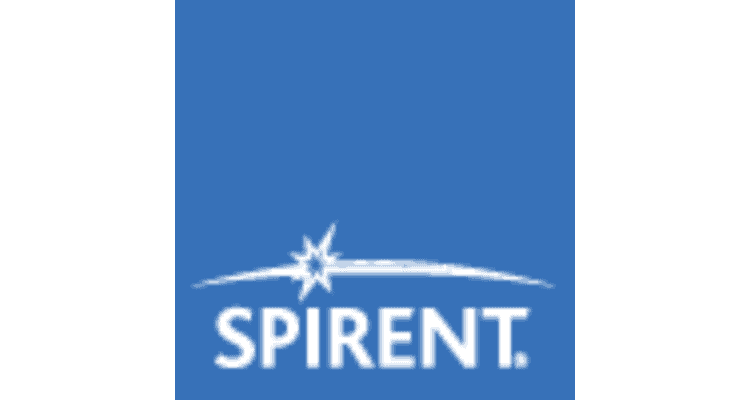 Spirent Communications and NI Collaborate on 5G Performance Test Solution 0 out of 5 based on 0 ratings. 0 user reviews. Broadcom’s CA Gamble: Hit or Miss?